Earlier this year, the Guggenheim Museum put online 65 modern art books, giving you free access to books introducing the work of Alexander Calder, Edvard Munch, Francis Bacon, Gustav Klimt & Egon Schiele, and Kandinsky. 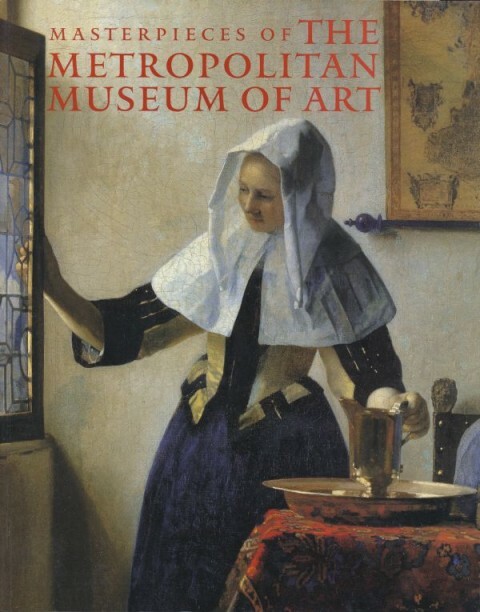 Now, just a few short months later, the Metropolitan Museum of Art has launched MetPublications, a portal that will "eventually offer access to nearly all books, Bulletins, and Journals" published by the Met since 1870. I´m artist and art teacher in the American School of Belo Horizonte. I´d like to receive some informations about art and Art Catalogs. Thanks for letting me know that all of these resources are being made available to the public. I’m going to take full advantage of this! Thanks again! At the moment I am searching for one work only, which I believe was included in an exhibition – although part of a private collection. It is “Peinture 1949” by Joan Miró. I am a composeramd I was trying to resume an orchestral piece based on this and other Miró paintings, but needed the image to work from. I am looking for a catalog or out of date material on Giotto. Could you help me? I would be glad if you give me an opportunity to download as many catalogs as possible. Thank you so much! I want to study drawing & painting more more more………….. The world with out art is no us,nothing. Is there a free calendar?